At FTW Training we offer peace of mind. 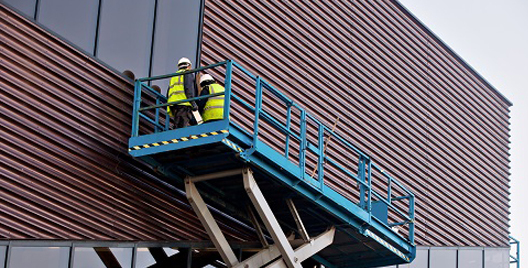 Whether you are a company owner looking to ensure that your staff are able to safely operate forklift machinery or an individual looking for training that can help you get into work, we can help. Our dedicated team of trainers and teachers are committed professionals who will be totally focused to ensure you receive the very best training. 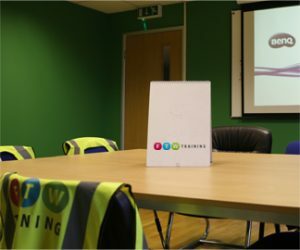 Whether you are looking for forklift truck training, IPAF, team building, first aid or development training get in touch to find out how we can help you. 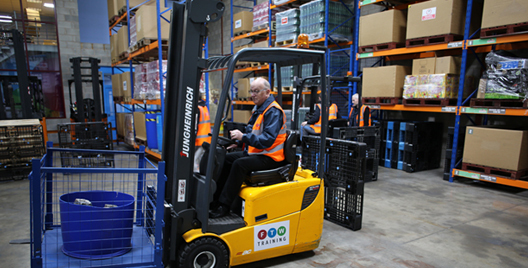 Our FLT training is suitable for those who have never driven a forklift before, right through to companies looking to put their staff members through a refresher course. 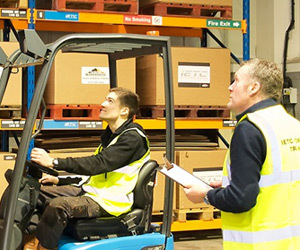 We can deliver forklift training on: counterbalance, reach truck, BENDI (Pivot steer), Telescopic, Scissor Lift, Very Narrow Aisle (VNA) and more. Our training centre is based in Widnes, Cheshire at the end of the Knowsley Expressway (following the M57). We are right on the border of Liverpool and only a few minutes drive from Warrington and St Helens. There are other training companies available, here’s why we think you should choose us. Call 0151 420 3444 to book. Both the instructor and course were excellent. Ian made me feel at ease and taught me how to operate the machinery safely. I would recommend FTW Training to anyone wanting to pass their test. © Copyright 2019, FTW Training | All rights reserved.